RevTow.com – Who is RevTow? RevTow is not just a company, or a business. RevTow is a family. 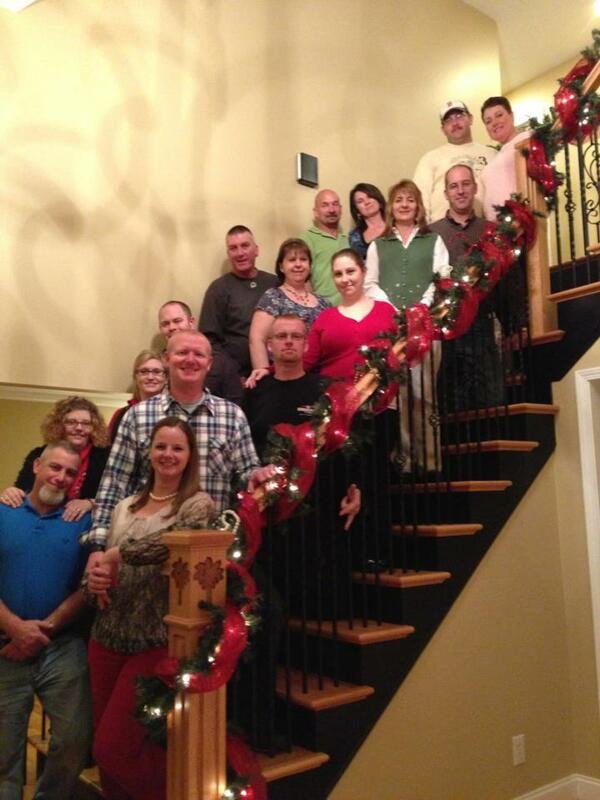 We are family owned and operated, but most importantly, we treat our employees and our clients as family. We believe in service, integrity, and Quality. When you call us, you’re calling your family to come and save you. And we always see it that way, big or small, were all family in the end.